We all know it’s the little things that make or break your travel experience. But if you break something on your luggage, your travel experience may end up being one you want to forget. You may not have given thought to these three little important items — the handle extension system, the carry handles, and the handle grips — but let me tell you, if you don’t consider them when you’re purchasing your luggage, you’ll be cursing them when you’re on the go. Let’s talk about what to look for. Travelpro Maxlite 4 Collection. Check out those great handles! It’s all but impossible to purchase a rolling bag that doesn’t have a handle extension system, but not all systems are created equal! Most are constructed of lightweight aluminum and have multiple stops within the extension so that they can be adjusted for different heights. 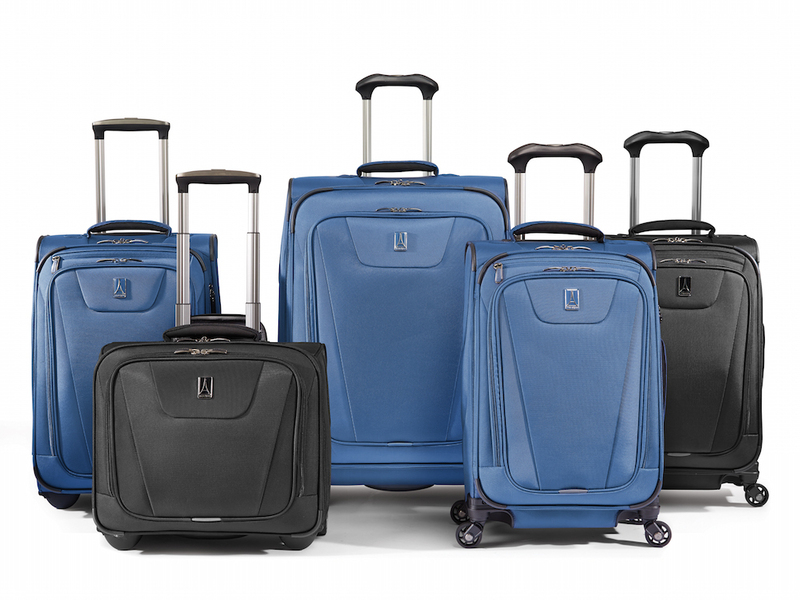 Travelpro thinks this system is so critical to a successful travel experience that we’ve patented ours. It’s called Powerscope.